Getting injured is common for the weekend warriors, or those starting a new workout regime. Most are wanting to get results immediately. Although they all have their best intentions in mind when starting to exercise, most start too quickly. This can be jogging every morning, joining the gym to lift weights, or trying pilates classes. Regardless, getting injured is the last thing they’re expecting, once deciding to get fit. Muscle sprains, strains, or injury however, can easily occur once deciding to push the body a bit too hard, or training improperly. There are a variety of ways, to better exercise precaution. 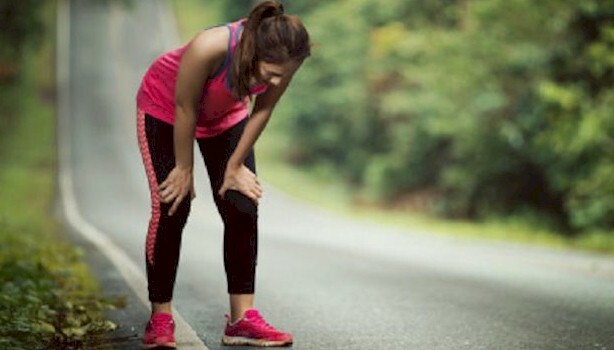 One of the most common injuries that occurs is muscle strain and soreness, this due to doing a specific set of exercises, just focusing on those group of muscles, while not realizing you’re doing it wrong. This occurs when using poor technique or form when lifting weights, which could quickly develop into a muscle overuse injury. Repetitive muscle injuries are common, especially when first starting out, when proper technique isn’t known, resulting in improper lifting methods, which places excess pressure on the surrounding muscles and joints. This repeated stress constantly begins to wear away at the area, which eventually graduates into a fracture, sprain, strain, or even a dislocation. What getting bigger and stronger, getting fit, requires is pushing yourself beyond your comfort zone. Once getting into a groove, what’s common is overdoing it to the point of getting addicted to working out. What needs to be known, are the outer limits on how much your body can take. Once exercising becomes too excessive, is when you can end up injured. What experts claim is that over training occurs, once the exercise begins to exceed the body’s ability to recover. So instead of the body being able to gain strength and endurance, it weakens, resulting in an injury. Getting stiff muscles along with mild tenderness, is a common occurrence 24 to 72 hours following a strenuous workout, this especially if new and just starting out, or after taking a break from exercise. 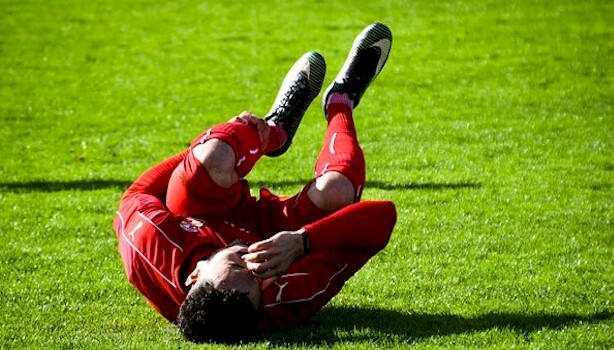 Only your body knows the difference, when it comes to an injured ankle strain, or if it’s just a stiff calf muscle. Muscle fiber becomes naturally stretched and torn, after doing any type of exercise. What rest does, is gives the muscle fiber adequate time to repair and recover, which is also when the muscle and endurance, gets stronger. This is distinctively different when there’s a muscle or joint injury, which causes a sharp shooting persistent pain, which doesn’t go away with rest. If this pain persists, then cease the workouts immediately, and get rest or medical attention.